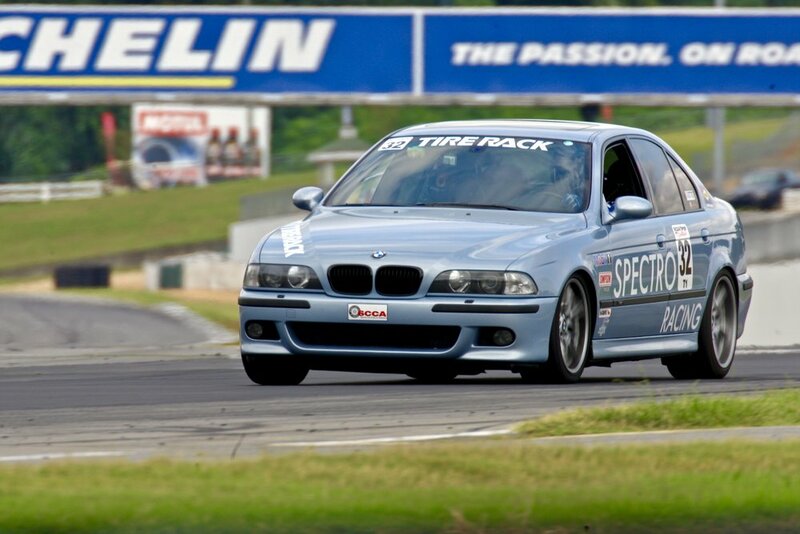 BMW set the golden standard for the sport sedan with the release of the E39 body style M5 for the 2000 model year. Even almost two decades later, it delivers a sporty, luxurious, visceral driving experience unmatched by most modern cars. What made the E39 M5 so special? It was only offered with a 6-speed manual transmission. Every single E39 M5 every built has three pedals. So if you see someone driving one, you know he or she is the real deal! The lack of any automatic option kept away the wannabe enthusiast crowd. The 400hp S62 V8 debuted with this car. It has 5 liters of displacement, which was and still is enormous for a DOHC European car. Double-VANOS (BMW's variable valve timing) adjusted exhaust and intake cams for more power and fuel efficiency, and as an added bonus were notoriously expensive to repair. It has eight individual throttle bodies underneath its gloriously weird intake plenum. The S62 remains known for being maintainable only by professional mechanics and OCD engineers, insanely punchy on the throttle response, and sounding like a cyborg T-rex's mating call on full throttle. This car speaks to me because it looks like it could be driven only by dentists, yet has gobs of torque and handles like it's on rails. Especially after it has aged so many years, no one really recognizes it except true car nerds. You get the occasional gas station conversation from fellow enthusiasts but no regular members of the public hassle you. Mustangs and imports with huge wings don't try to race you on the street, but if they did they would be embarrassed by how quickly it gets to the office. My particular car has BC Racing coilovers, a square wheel setup with 9.5" widths all around, muffler delete, magnaflow sport cats, a CSF aluminum radiator, intake air temperature sensor relocation kit, and a Markert Motorworks tune. The radiator is a work of art and a complete necessity: the stock one blew out its plastic ends on the first track day!